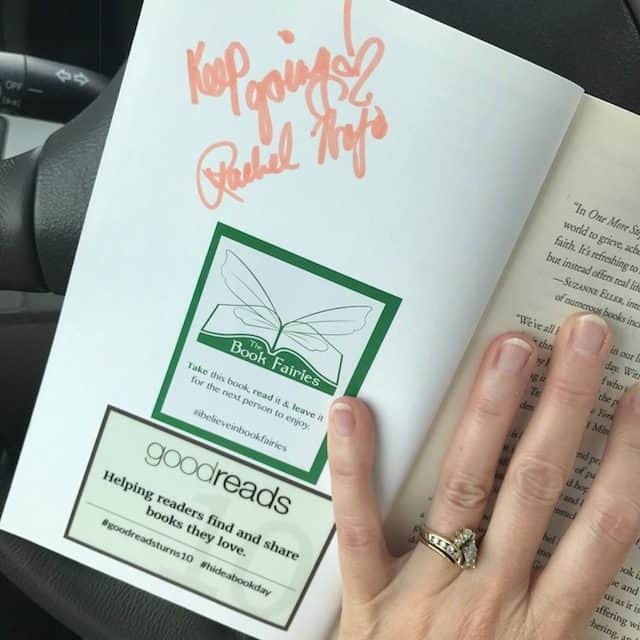 For more information, be sure to check out all the hashtags #goodreadsturns10 #hideabookday and #ibelieveinbooksfaires , as well as #onemorestepbook. 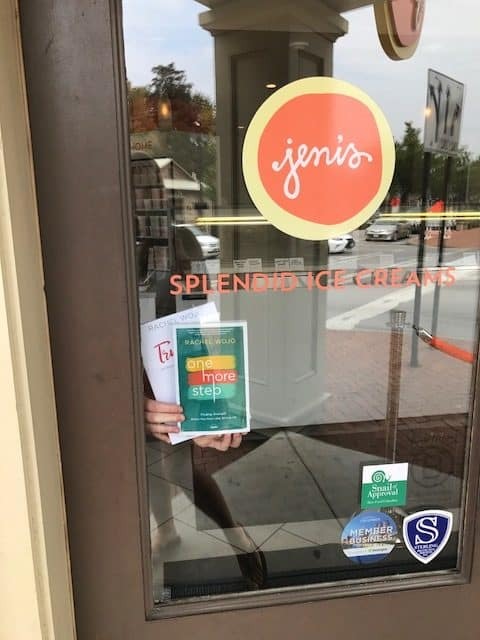 While hiding books around my city is SUPER fun, I didn’t want YOU, my awesome online readers, to feel left out. 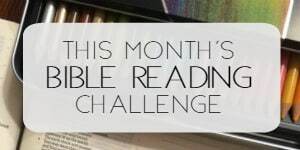 So I’m hosting a One More Step Book Giveaway today!! Hooray! 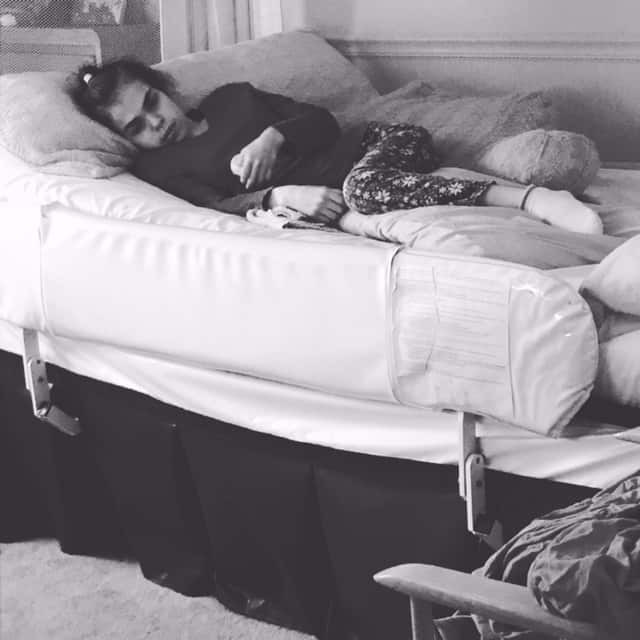 I should tell you that the other reason for my especially festive and happy “mood” is that Taylor, my special needs girlie, is turning 21 on Thursday, the 21st! Ya’ll when doctors tell you that the average lifespan for your daughter’s disease is 10-15 years when she is 4 years old, then birthdays mean A LOT! This girl has defied the odds time and time again and God has graciously given us much life and love to celebrate on her birthday tomorrow. 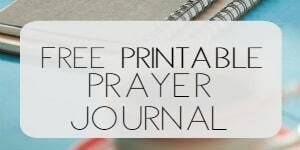 When I first outlined One More Step , my goal was to help people find their way to strength through God’s Word. Scripture became so alive to me over the years that I wanted to do my best to help others know how to experience the Word in the same way or more so. 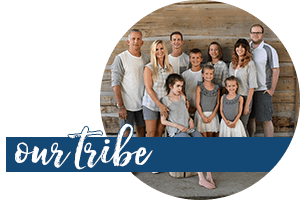 I never made a conscience decision to share our family’s story of redemption and grace, but as the book principles flowed out of me on to the screen, so did the supportive illustrations from my dear husband and sweet children. My editor ran with it and I’m grateful that she did. 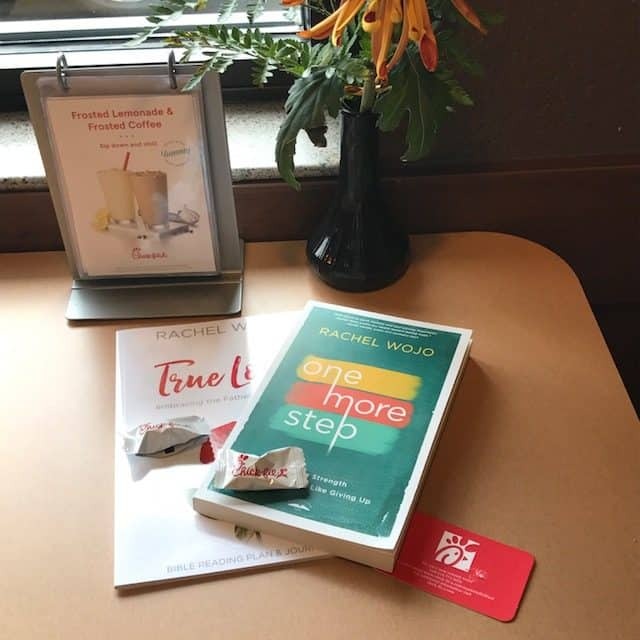 One More Step has been honored with over 200 reviews and I’ve received many thank-you’s from all over the country and world. God is so very gracious when you make yourself available to him. So happy #hideabookday and happy #Tayloris21onthe21st ! 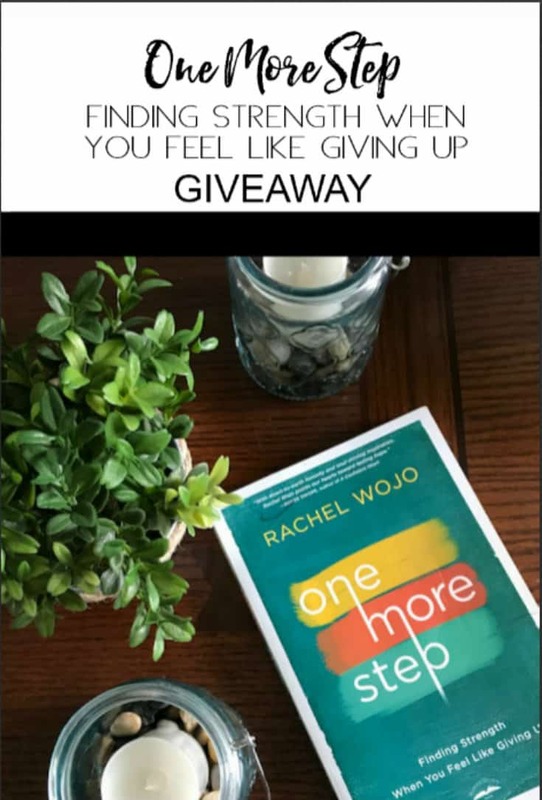 5 readers will be chosen to win copies of One More Step: Finding Strength When You Feel Like Giving Up. Just follow the instructions below! 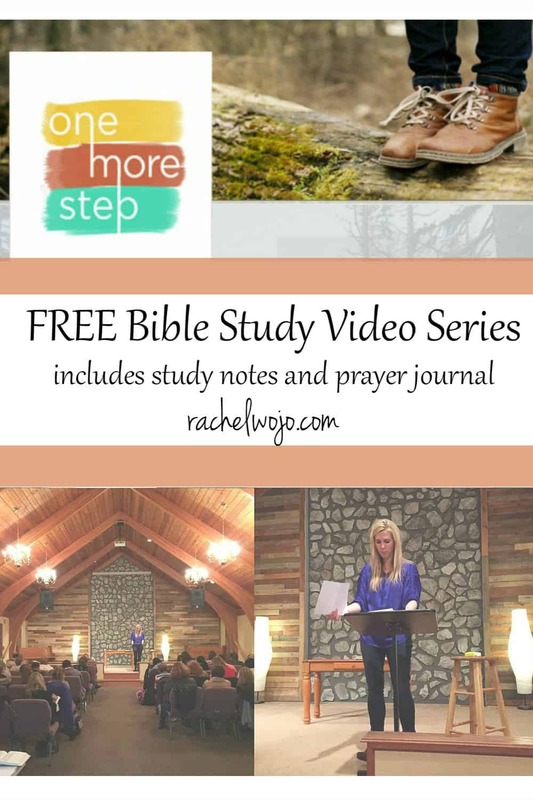 And if you didn’t know, you can sign up for a FREE Bible Study with 5 video sessions and worksheets for One More Step right here. Enjoy! Winners will be notified via email on Tuesday next week! 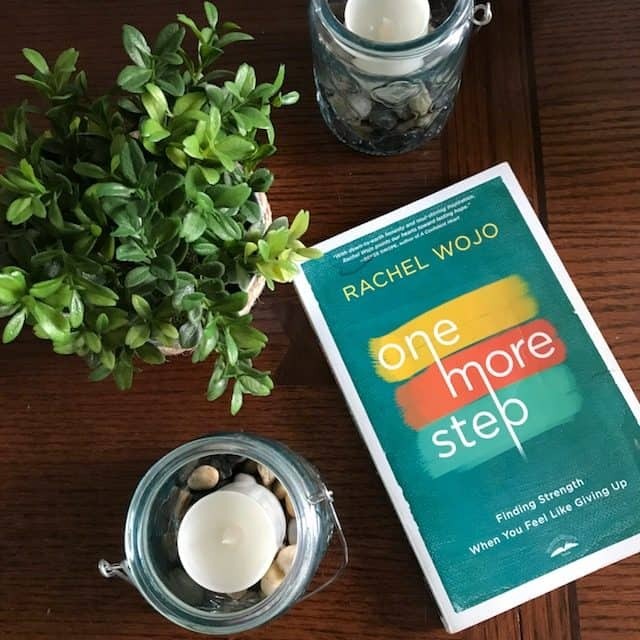 Check out the review for One More Step. Happy Birthday sweet girl!! A beautiful miracle! Happy birthday Taylor, with Christ as our savior may he always bless you. we really serve an amazing god. Happy birthday21st sweet girl! You are loved and a blessing by many! The Lord has drawn me to your site but I have been slow to follow as I should so I hope this is a new beginning for me. Happy Birthday, Taylor. I hope you have a very blessed day and that you have many more as the Lord blesses all of you, sweet girl. Happy birthday to your sweet daughter. Thank you for your continued witness to your readers. Happy 21st Birthday Taylor! May your miracles increase as your days increase. You are a wonderful sweet girl. Happy Birthday to Taylor! May God continue to bless her and keep her in his arms. Happy birthday and God richly bless you! May your birthday bring you hope for the coming year Taylor. You are loved deeply.